 Compare at $9780 - Reliable Ford's price is just $9495! A high quality interior with excellent fit and finish, in such a small and affordable sedan. What's not to like? 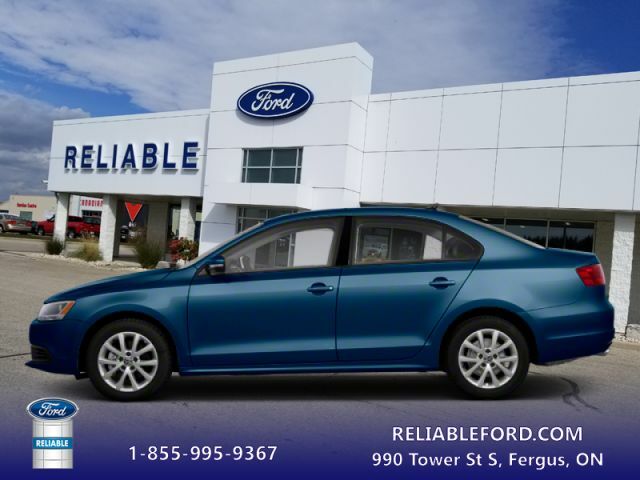 This 2012 Volkswagen Jetta is fresh on our lot in Fergus. For 2012 Volkswagen revised the Jetta's packaging to better compete with the Honda Civic, Mazda3 and Toyota Corolla. The 2012 VW Jetta delivers a better driving feel and more back-seat room than many other compact sedans, with fit and finish similar to that of high end luxury cars. The Jetta has exceptional interior room and trunk space and is 2.9 inches longer than the previous model, with a 104-inch wheelbase and an overall length of 182.2 inches allowing for a great amount of back-seat leg room. Standard features include power windows, locks and mirrors; an AM/FM/CD player with an auxiliary jack; air conditioning with that impressive German VW heritage. This sedan has 156594 kms. It's blue in colour. It has a manual transmission and is powered by a 140HP 2.0L 4 Cylinder Engine. Buy this vehicle now for the lowest bi-weekly payment of $84.00 with $0 down for 60 months @ 5.69% APR O.A.C. ( Plus applicable taxes - Plus applicable fees ). See dealer for details.